Spot on.....there’s no room for his hateful messages. I’m glad they’ve stood him down. He’s one of their top players as well. Yep. The Ecuadorian government has withdrawn his asylum as they say he's repeatedly broken the rules. Tomatoes are (nutrionally and actually) a fruit. There is such a thing as too much fruit. Fruit can lead to type II diabetes etc. Also, balance is important. You need nutrients from a variety of foods. Tomatoes, on their own, do not count as a variety of foods. Sadly. I have eaten very few tubers or green, leafy veg this week for example. True story: when I was a kid I went through a food faddy stage. The only things I would eat were eggs and tomatoes. My mother talked to a doctor (her brother) who said that was a pretty good choice if it was only 2. He suggested stirring the egg into breadcrumbs (grains were the base of the food pyramid, thus "essential") and wait it out. Good advice, soon I became omnivorous; I eat anything except banana, whale, and tripe in white sauce. Or if you were asking why I eat so many, then the answer is: to me, tomatoes are the Tangtastics of the vegetable world. He looked rough as hell. I guess when you are cooped up in a building for years, the desire to shave and look your best drops down the todo list. I saw his picture and decided I’d better have a shave this morning, just in case the Prof accused me of looking like Assange. I just saw my name in metre high letters on the side of a bus. If you want to know how unusual this is for me, I have never found my name on displays of personalised key rings etc at tourist resorts. I imagine it's a sequel to Red Sonja. Also it's 31% on Rotten Tomatoes and 41% on Metacritic: ie it's awful. 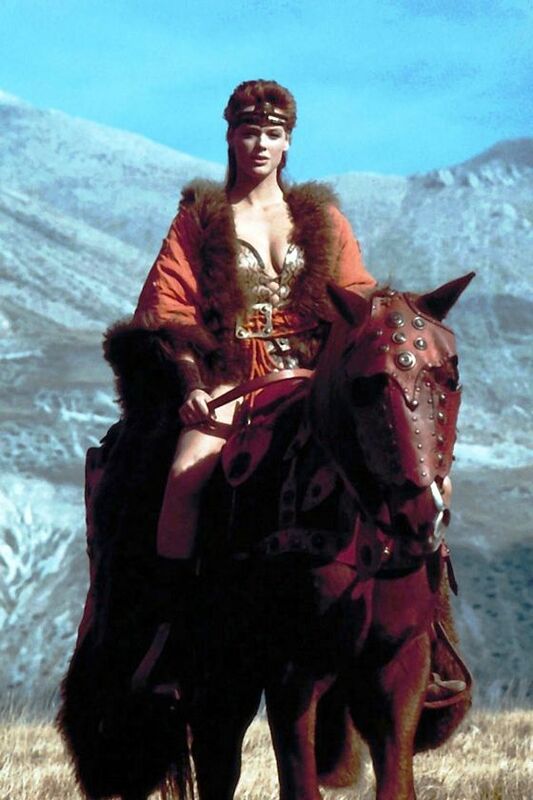 Red Sonja was a great movie! When I was 11. It took me a while to consider the impracticability of the armour. I’ve just had my first ride since January. 26 very slow miles but at least I’m back on the bike. We saw Mahan Esfani give a recital in Wendover last night, and we were lucky enough to get seats in the second row from where I had a very clear of the keyboards. Phenomenal skill and musicianship, and a fascinating glimpse into the technique of a great harpsichordist. Even if listening to pieces I know well in the wrong key (he was playing at a very low baroque pitch) was a bit disconcerting. If I was Judi Dench, seeing my name on the side of a bus yet again would probably fill with ennui. I must be the "other one".